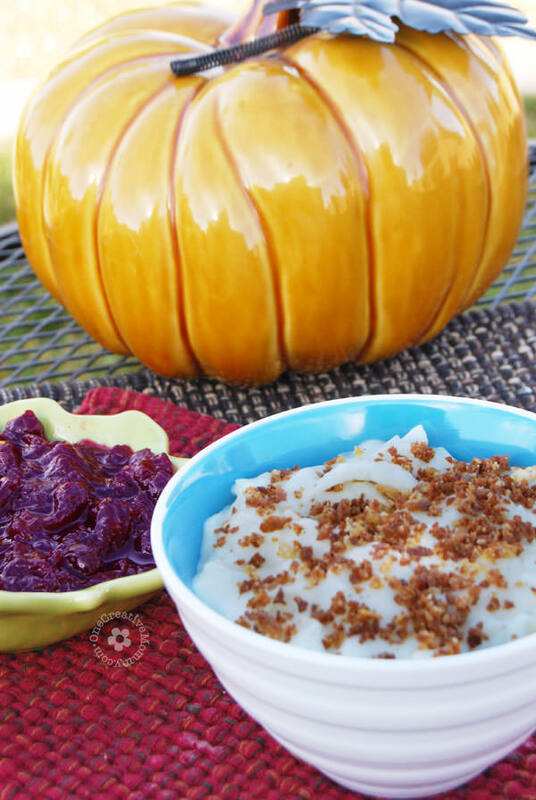 What’s your favorite Thanksgiving side dish? Next to Sweet Potato and Apple Casserole (which is absolutely heavenly), mine has to be Creamed Onions. I love to eat them with a bite of turkey, stuffing, or mashed potatoes. They make everything taste better. Since we went gluten free a few years ago, creamed onions left the holiday menu. I’m happy to report that my new recipe is gluten free and every bit as tasty! Yipee! If you’ve tried creamed onions before, and didn’t like them because the onions were too strong, this recipe solves that problem. There’s a trick to make the onions nice and mild. Keep reading! Place onions in a saucepan with enough water to cover them, and bring to a boil. Drain water, return the onions to the pot, and then cover with water again. Add ¾ tsp. salt. Cook until onions are transparent and soft. Using a strainer, drain water, and pour the onions into a casserole dish. Melt butter, then whisk in flour, salt, and pepper. Cook for a minute or two, then add milk all at once. Cook, stirring constantly, until mixture thickens and bubbles. Sauce will be somewhat thin but will continue to thicken after heat is turned off. (If you use a different flour blend, and your sauce turns out too thick, thin with more milk.) Pour white sauce over onions and top with buttered breadcrumbs. Bake at 350° until bubbly. Melt 1 Tb. butter in a small skillet, add 2-3 Tb. gluten free bread crumbs, and stir over medium heat until browned. *You’ll laugh when you find out how I get gluten free bread crumbs! I don’t buy them. Gluten free bread is very crumbly. When I slice my gluten free bread, I put the cutting board inside a cookie sheet. When I’m done slicing, I pour the crumbs into a plastic baggie and store them in the freezer. Crazy, but why waste those crumbs when you worked so hard to bake the bread?! 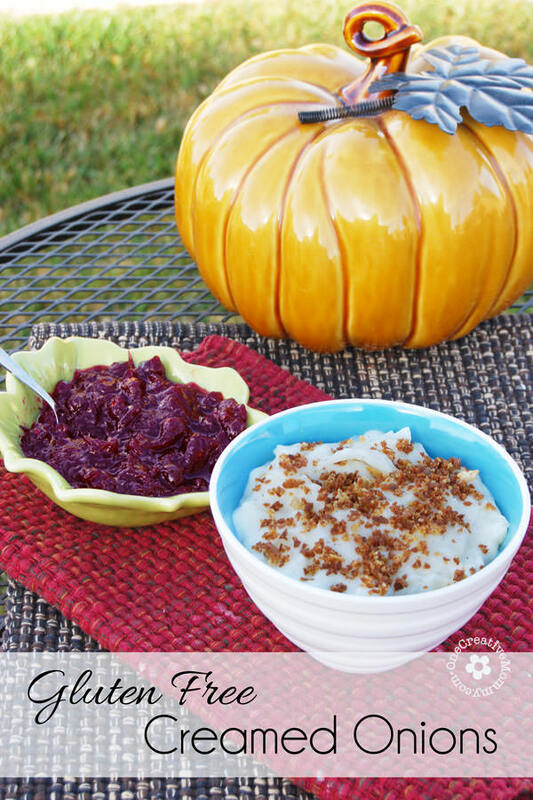 What are your favorite Thanksgiving side dishes? 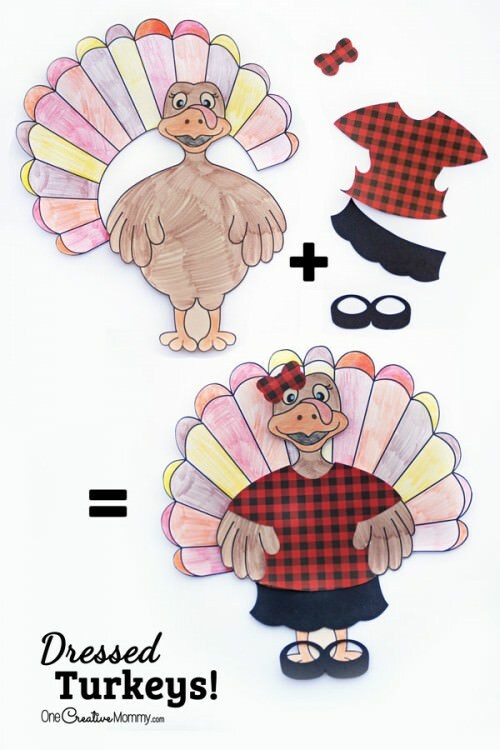 It’s only November 1st, but I’m already craving Thanksgiving dinner! Thanks for stopping by today. While you’re here, check out some of my other ideas. Images below are linked. I hope you love it, Marilyn. 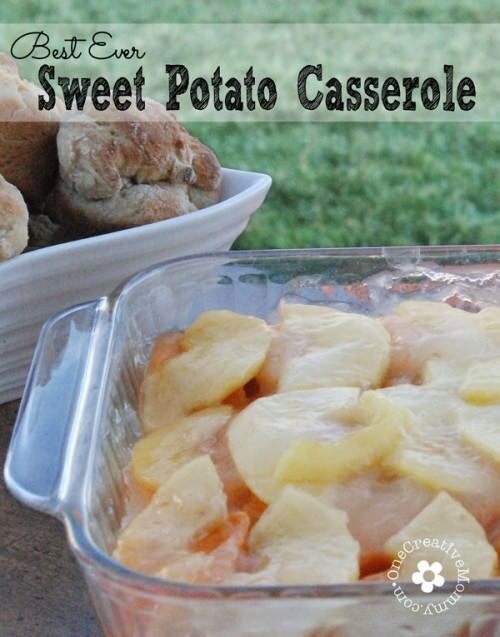 It’s a Thanksgiving recipe I can’t do without! I have never had creamed onions, but I am intrigued! They are so yummy, Debra. 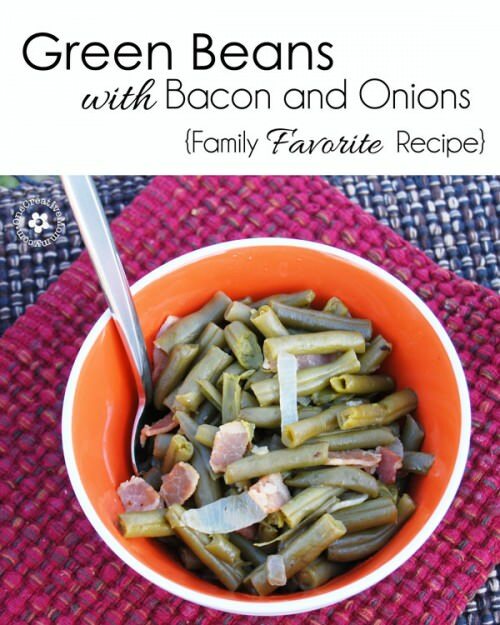 They go perfectly with a bite of turkey, dressing or mashed potatoes. I’ve never had this either. Looking forward to trying it! I hope you love it, Adrienne. It’s not Thanksgiving for me without them. Thanks, Ali. So glad to know I’m not the only one who saves crumbs! When it took so much effort (and money) to make the bread, why waste the crumbs?! 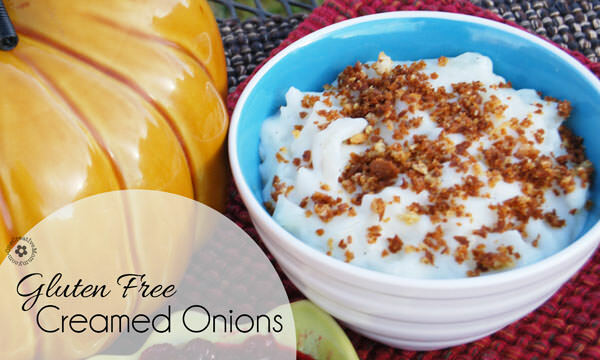 My mom (who is also gf) loves creamed onions, she’d love these! Finally! Someone else who shares this tradition! I was beginning to think I was the only one. I hope your mom loves them.